Project Professional has the “inactive tasks” feature that is important for many scenarios including creating risk mitigation plans and "what-if" testing. 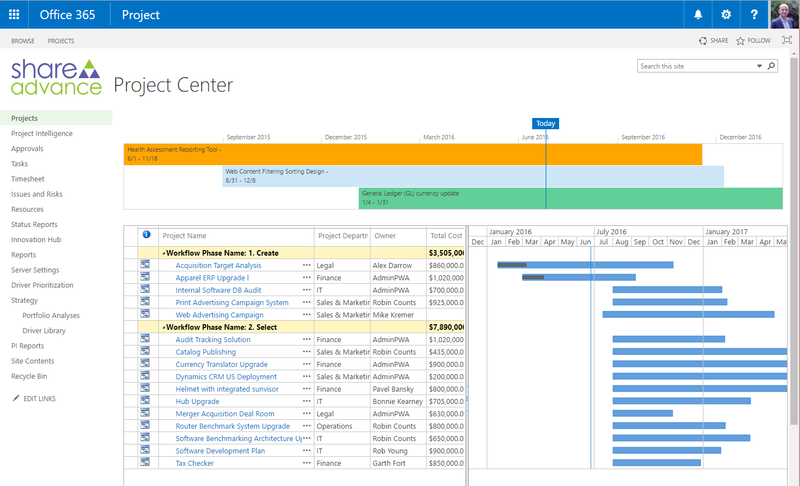 Only Project Professional has the ability to synchronize with SharePoint task lists. This feature gives you a sort of “Project Server light” experience allowing some level of team collaboration. In an environment where everyone is using Project Server, this feature may have little value. There is a legitimate mixed-mode scenario where some departments with a higher level of process use Project Server, while other departments just use Project Professional + SharePoint and the data from both departments are available for high level reporting. Resource booking types: To specify resource assignments as proposed (for example, in projects that are still in the proposal phase) or committed, you can assign booking types to resources only in Project Professional. A new resource field contains the booking type (committed or proposed) that can be applied to all of a resource's assignments in the project. 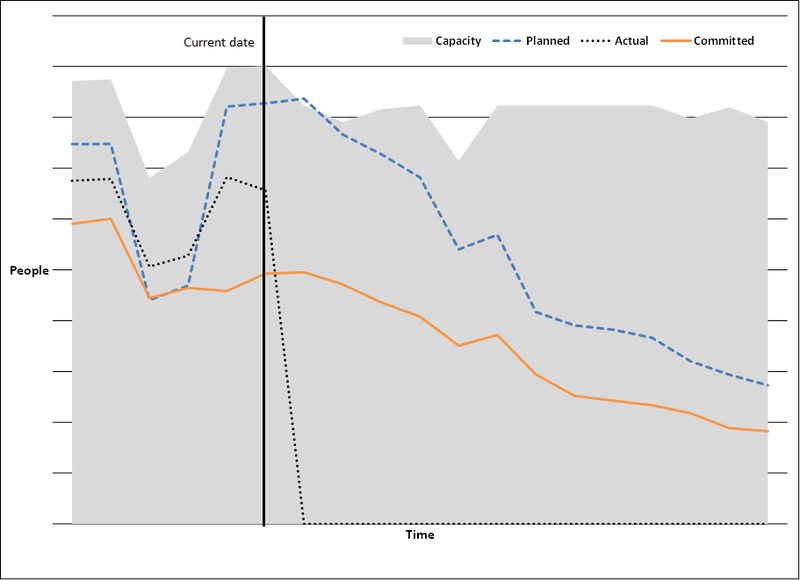 Booking types are also used in Project Web Access, where a resource manager can use it to staff projects in the new Build Team feature or to assess capacity versus demand in the Resource Availability Graph. What’s going on with our people?